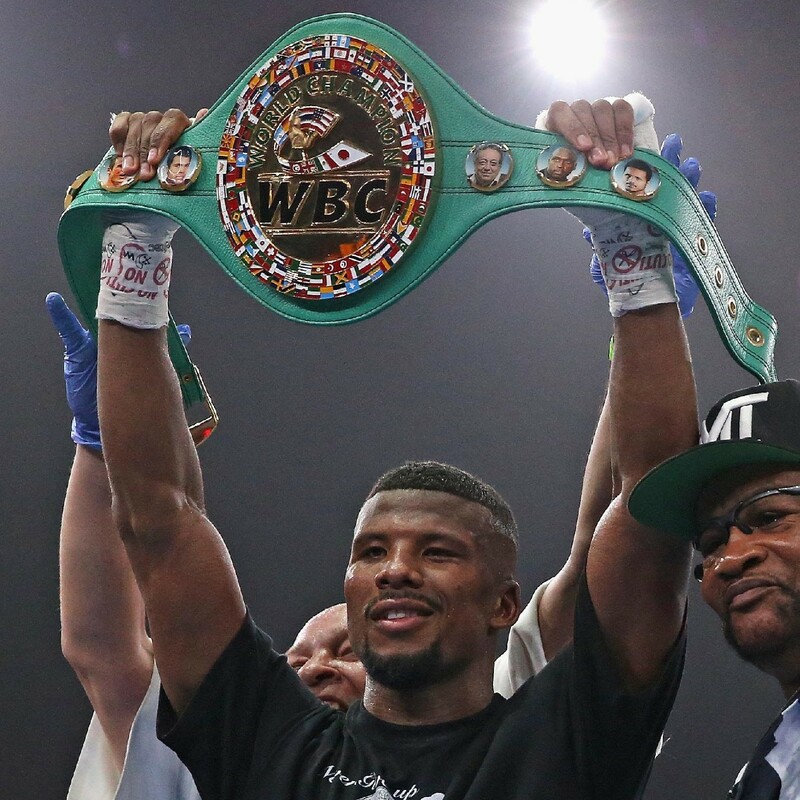 Badou Jack 22-1-2 (13) believes he is in the best shape of his life as he prepares to take on reigning WBC light heavyweight champion Adonis Stevenson 29-1 (24) on May 19 at the Bell Centre in Montreal, Canada live on Showtime in the USA and Sky Sports UK. Jack, a former WBC 168-pound and WBA 175-pound champion, says that he not only feels stronger at the higher weight but faster too. Born in Stockholm, Sweden, the 34-year-old Jack has been based out of Las Vegas for most of his nine year pro career. Jack has already claimed some big scalps in world title fights, defeating Anthony Dirrell, George Groves and Lucien Bute at super middleweight and Nathan Cleverly at light heavyweight. He also has a draw with James Degale at 168-pounds. All five fighters are former world titleholders. The fight will be the ninth title defence for Stevenson who claimed the WBC strap with a stunning first round KO of Chad Dawson almost five years ago. With an undefeated record and an admirable 80% knockout ratio, Dawson is well-known for his ability to end a fight with just one punch. But Jack says it’s the 40-year-old Canadian of Haitian heritage who should be looking out for his power punches.